Arepa is prominent in the cuisine of Colombia and Venezuela and is commonly made from ground maize dough or cooked flour. 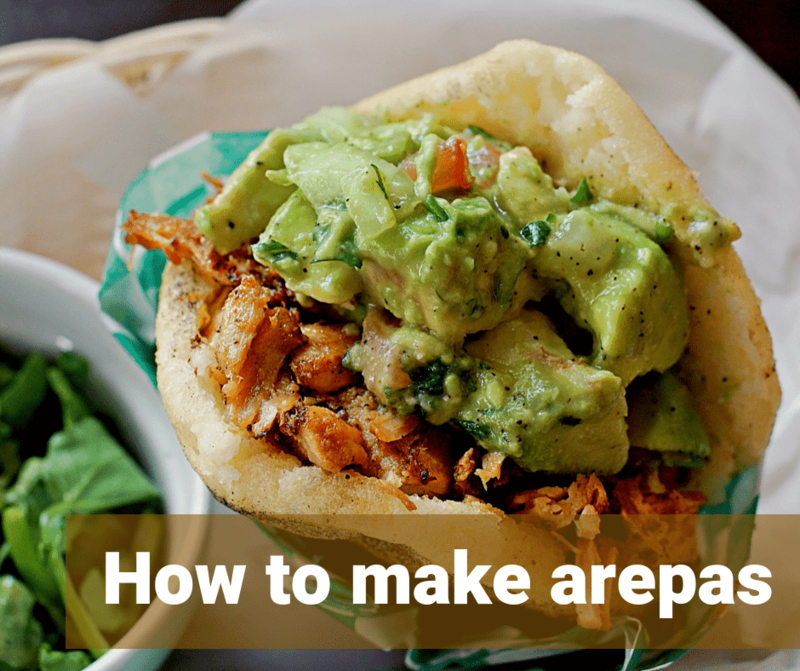 Arepas can be served with cheese or avocado, or split in half to make sandwiches. This recipe requires 30 minutes, 1 bowl, and 3 ingredients. Check out the video below to see how to make arepas and try it tonight! It’s so easy to make and the end result is so versatile.